Michael Nesmith’s eclectic, electric life spans his star-making role on The Monkees, his invention of the music video, and his critical contributions to movies, comedy, and the world of virtual reality. Above all, his is a seeker’s story, a pilgrimage in search of a set of principles to live by. That search took Nesmith from a childhood in Dallas, where his single mother Bette invented Liquid Paper, to the set of The Monkees in Los Angeles; to the heart of swinging London with John Lennon and Jimi Hendrix; and to an unexpected oasis of brilliance in the Santa Fe desert, where his friendships with Douglas Adams and Los Alamos scientists would point him toward the power of the infinite and the endless possibilities of human connection. This funny, thoughtful, self-aware book is a window onto an unexpected life, inflected at every turn by the surprising candor and absurdist humor of an American original. 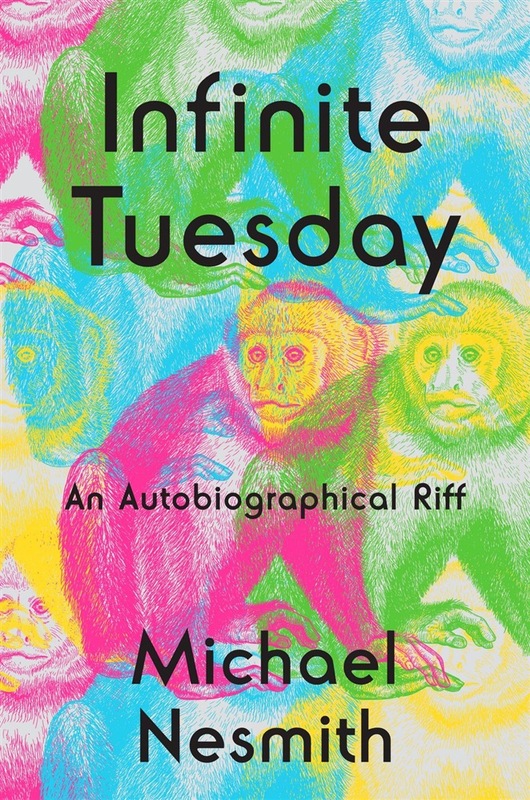 Opening Infinite Tuesday is like stepping into the world of Michael Nesmith, where something curious is always unfolding, and where riffs on everything from bands to dogs to the nature of reality make for an endlessly engaging journey. 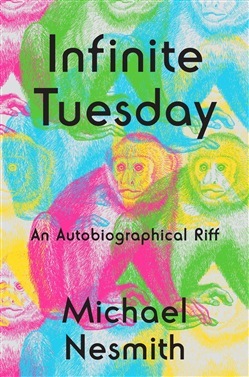 Acquista Infinite Tuesday in Epub: dopo aver letto l’ebook Infinite Tuesday di Nesmith Michael ti invitiamo a lasciarci una Recensione qui sotto: sarà utile agli utenti che non abbiano ancora letto questo libro e che vogliano avere delle opinioni altrui. L’opinione su di un libro è molto soggettiva e per questo leggere eventuali recensioni negative non ci dovrà frenare dall’acquisto, anzi dovrà spingerci ad acquistare il libro in fretta per poter dire la nostra ed eventualmente smentire quanto commentato da altri, contribuendo ad arricchire più possibile i commenti e dare sempre più spunti di confronto al pubblico online.